Isaiah – Daniel are the Major Prophets of the Old Testament. They show how God comforts and corrects His people during difficult times. They also show how disobedience to His law corrupts on both a personal and national level. But these books can be difficult to read. Some difficulties are interpretive. Is the prophet speaking about his present situation or the future? And how are his prophecies fulfilled? 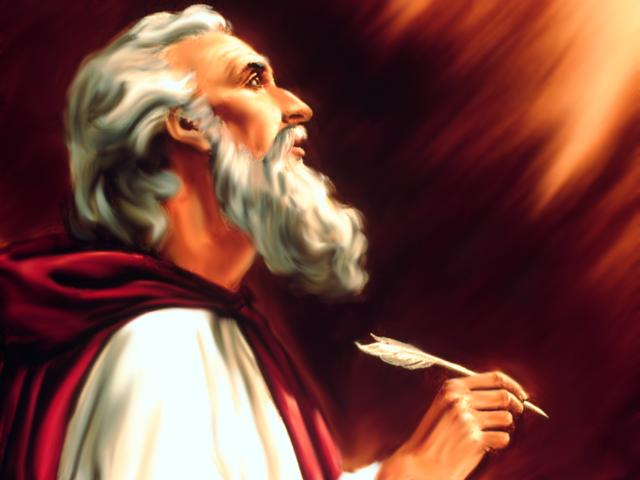 The prophets often use poetry, symbols, and figures of speech. Sometimes their language is apocalyptic. This can make us wonder, what exactly is he talking about? These books are also difficult practically. What is the church’s role in crying out against injustice today? How does the gospel of Jesus Christ address the needs and evils of society? Do the fates of nations depend on the health of the church? And if so, how? The Major Prophets teach us that obedience to God’s law produces righteous living. They shape us into a just society that honors Him as holy before the nations. And they inspire us to remain faithful in ministry no matter how unresponsive our people are. Isaiah was a prophet during the second half of the eighth century B.C. Judah was under attack from other nations (i.e. Assyria, Babylon). But he encouraged them to trust the LORD rather than foreign gods. He foresaw that God would ultimately send Judah into exile in Babylon. But he promised that God would restore them to their homeland and remove their sins. Isaiah is the New Testament’s second favorite book. He prophesies about Jesus and the kingdom He would establish – the church. Jeremiah was a priest who prophesied during the reigns of Judah’s last five kings. He urged them to repent and warned that Babylon would conquer them. He urged them to surrender to the Babylonians. After Jerusalem was destroyed, he comforted Judah. He promised them that God would restore them to their homeland and make a new covenant with them. Jeremiah had a difficult ministry. He was regarded as a traitor and persecuted because of his unpopular message. This book contains five laments over the destruction of Jerusalem. Judah had lost not just its political standing, but its covenant standing as well. The temple being destroyed signified that God had rejected them as His people. Lamentations was probably written by Jeremiah. Ezekiel was a priest who was taken into exile at the beginning of the sixth century B.C. He prophesied in Babylon for over twenty years. At first he warned the exiles about the coming destruction of Jerusalem. After this was fulfilled, he looked beyond the exile and promised that God had a glorious restoration in store for His people. Ezekiel is the most graphic book in the Bible. His visions are revealed in the form of vivid symbols and detailed metaphors. Daniel was a teenager when he was taken to Babylon in 605 B.C. He was trained to serve in Nebuchadnezzar’s court. He was given high positions in the Babylonian and Persian governments. His political career lasted almost seventy years. Daniel was a prophet as well. He interpreted dreams for the kings of Babylon. He also saw visions about the kingdom of God and the end times. What benefits do you gain from reading the Major Prophets? Share your thoughts with a comment below! ← Is the Bible God’s Word? You’re welcome! That’s great to hear!